Canada is a golfing country. That may not seem true when hockey is our national sport and forever what this nation will be best known. But golf is our pastime. It’s our ParticipACTION activity. Only a couple of countries worldwide have higher golfer rates per capita than this one. We remain north of 5.7 million players; have more than 2,300 public and private course options, and we play nearly 60 million rounds in a shortened season. That’s passion. That’s love for the game. I was thinking about that the other day perusing Canada 150. Dedicated to the country’s 150th birthday, the government-administered website features an ultimate play list, 150 activities Canadians can do in 2017 to celebrate who we are, where we come from and what we stand for. Let the record show too that over a century and a half, we’re not only a nation of golfers but we’ve become pretty good at it. 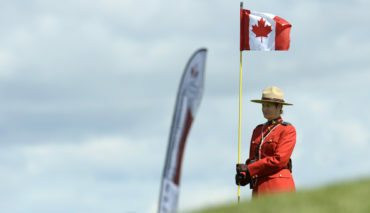 Canada is home to three major champions in Sandra Post, Mike Weir and Brooke Henderson; one World Golf Hall of Fame member in Marlene Streit; several winners of U.S. Amateurs, an array of team titles like the Dunhill Cup and World Cup and until Englishman Justin Rose unseated him in Rio last summer Canada’s George S. Lyon had been golf’s defending Olympic gold medalist for 112 years. 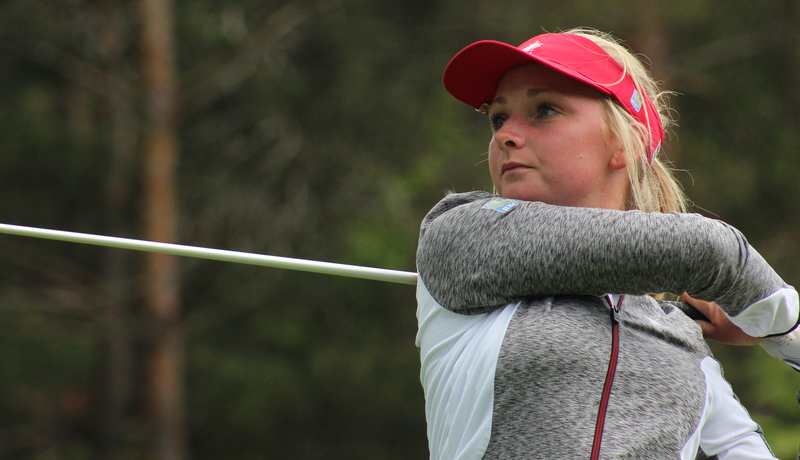 Our national open championships, the RBC Canadian Open and CP Women’s Open, have storied histories. 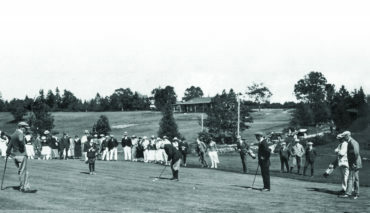 Royal Montreal Golf Club, the oldest golf club in North America, even hosted the 2007 Presidents Cup. Legendary ball-striker Moe Norman was proudly Canadian. Same with Stanley Thompson, one of the game’s most gifted course designers. 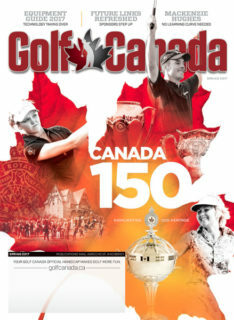 Perhaps as part of your own Canada 150 schedule should be that trip to the Canadian Golf Hall of Fame & Museum at Glen Abbey you’ve been meaning to make. Bring the family. We’re only scratching golf’s historical surface here. As Canada embarks on the next 150 years what should we expect from the game? More good things. Despite current challenges, golf remains on a solid foundation coast to coast. From Nova Scotia’s Cabot Links and Cabot Cliffs to British Columbia’s Victoria Golf Club, the country’s inventory of inspirational, fun course experiences will bring a smile to the face of even the most seasoned global golf traveller. Our crop of top-level touring professionals led by Henderson, Alena Sharp, Maude-Aimée LeBlanc, Jennifer Ha, Augusta James, Nick Taylor, Mackenzie Hughes, Adam Hadwin, and veterans David Hearn, Graham DeLaet and Brad Fritsch is talented enough to win any given week. More young talent is waiting in the wings. 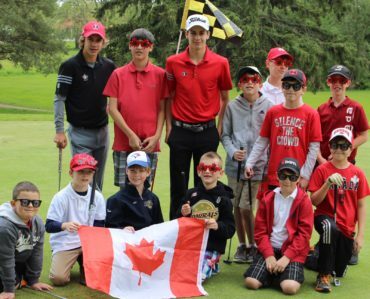 Golf Canada’s national player development programming, through grassroots initiatives like Future Links driven by Acura and Golf in Schools, is at an elite, world-class level. That’s evident by The R&A now supporting Future Links. What really has me bullish on the future is after years of personal agendas, golf’s key stakeholders in Canada are all on the same page. They’re aligned with a common purpose, with a mission to better the sport now and for the future. That’s progress. Canada has plenty to celebrate as its 150th birthday of Confederation approaches. Find your way to include golf.